HUGE PRICE DROP! 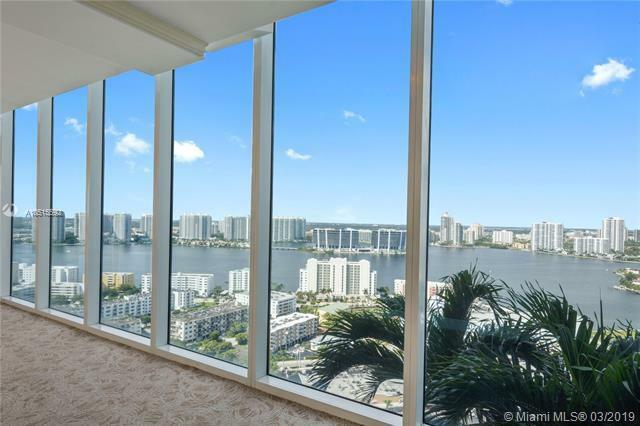 Trump Int'l Sunny Isles Deluxe Condo Suite w/ fantastic CITY & INTRACOASTAL views & PARTIAL OCEAN Views. 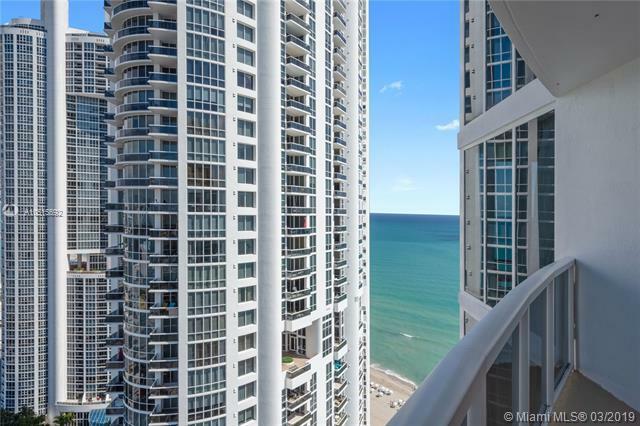 Prime Oceanfront, Steps from the Sand. Professionally Managed by Sonesta Beach Resorts. This unit is part of the Rental Program, so Rent it out when you're not home & Invest. Income Opportunity / 1031 Exchange. Fully furnished w/ mini-kitchen & veranda. 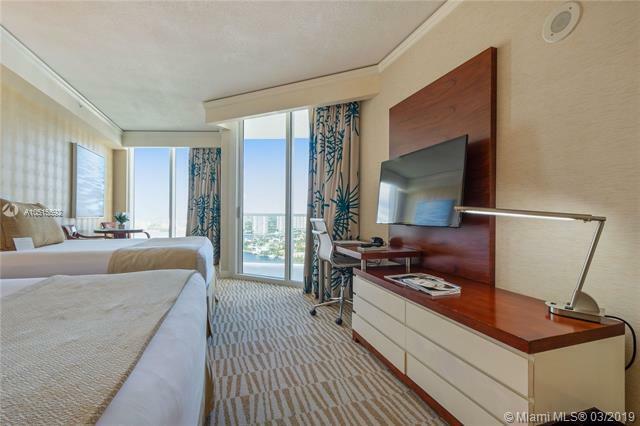 Four-Star Amenities: Cable, Oceanfront Pool, Beachside & Pool Service (Umbrellas, Towels, Chairs, Food, Drinks), Jacuzzi, Spa, Salon, Maid Service, Lounge, Gym, Restaurants, Concierge, Daily Childcare, 4 Restaurants, Tennis Courts, Cabanas, Valet & more. 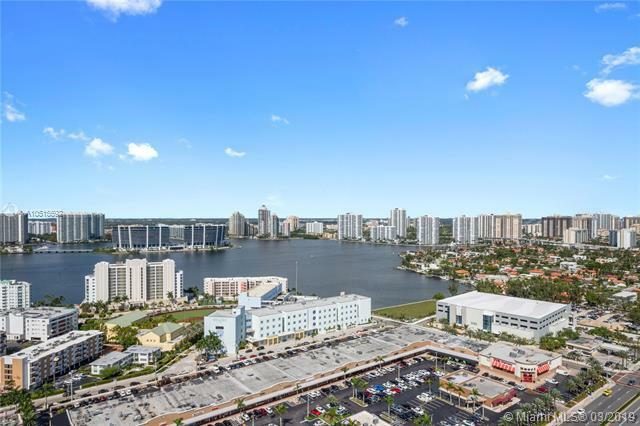 Close to Aventura Mall, Bal Harbour Shops. Rental Program & Financial / Income ATTACHMENTS on MLS. There is a monthly maintenance fee in attachments. MOTIVATED SELLER!